Gome which is a smartphone manufacturing company that has been selling smartphones for a long time in China has launched two new smartphones in their smartphone lineup. These smartphones launched recently have been named as the Gome U7 and the Gome K1. The Gome U7 is the flagship smartphone of the company for 2017 in the Gome U series whereas the Gome K1 is the latest smartphone and the also the first smartphone to be launched in the new Gome K series launched by the company this year. Now, both the smartphones have been already available in China but the smartphones will not come to the other countries including India as the company operates only in the Chinese markets as of now. If we look at the Gome K1, the smartphone has a 5.2-inch Full HD display which has a resolution of 1920 x 1080 pixels which means that it comes with a standard display that sports normal-sized bezels. Along with that, the smartphone is powered by the MediaTek Helio P20 processor. The smartphone comes with 4GB of RAM and 64GB of internal storage. On the hardware side, the smartphone has a 16MP primary camera with f/2.0 aperture whereas there is an 8MP camera on the front. The smartphone also comes with a fingerprint sensor on the front fitted at the bottom of the screen. Along with that, the smartphone comes with a 3500 mAh non-removable battery that also supports fast charging with a capacity to support fast charging up to 5V/5A. Both the Gome U7 and the Gome K1 come with Android 7.1 Nougat out of the box with the update to Android 8.0 Oreo scheduled to release soon. Gome, the Chinese smartphone manufacturing company launched two new smartphones in its smartphone lineup this year and the latest smartphones from Gome have been named as the Gome U7 and Gome K1 which comes with powerful specifications as well as a mid-range price. These smartphones are available for sale in China and the smartphones can be bought in other countries from online websites only which export the smartphones to the major countries around the world including India. 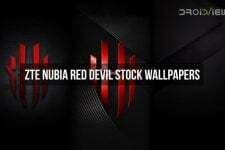 Now, you may have noticed that it is a common thing for all the latest smartphones to come with unique wallpapers also known as the Stock Wallpapers and same is the case with the Gome K1 and the Gome U7 which also come with some Stock Wallpapers that have been included on the phone by the company. 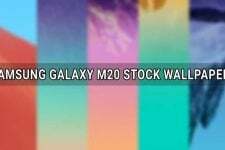 As far as the wallpapers are concerned, we can see that the wallpapers included on the smartphone come with quality as well as quantity as there are 21 wallpapers in total which can be found from both the smartphones combined. All of the wallpapers have been designed by Gome and the company holds all the rights to these wallpapers. 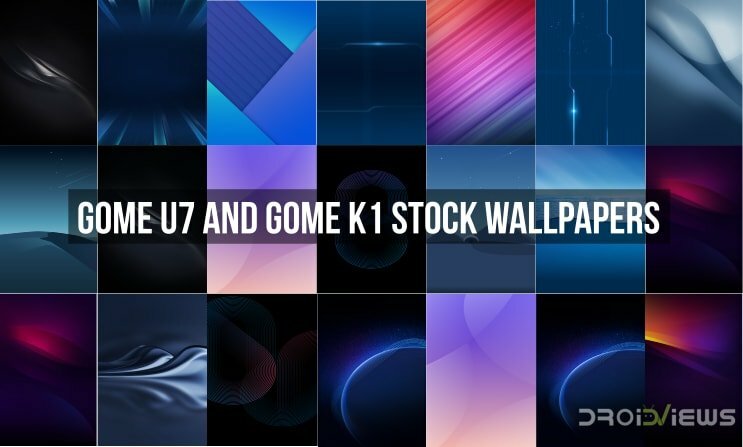 As far as the individual wallpapers are concerned, the Gome K1 comes with 7 Stock Wallpapers whereas the Gome U7 comes with 14 Stock Wallpapers. Now, we have gotten our hands on all of these Stock Wallpapers and we are going to share the wallpapers with you below. The wallpapers on the device come in 18:9 aspect ratio from the Gome U7 whereas the wallpapers from the Gome K1 have a standard 16:9 aspect ratio. If you want to have a look at these wallpapers, you can do that directly from below as we have created and included individual zip files of wallpapers for both the smartphones so that you can have the zip files for the wallpapers from Gome K1 and Gome U7 on your smartphone. Also, these zip files contain all the wallpapers in original quality as found on the smartphone.